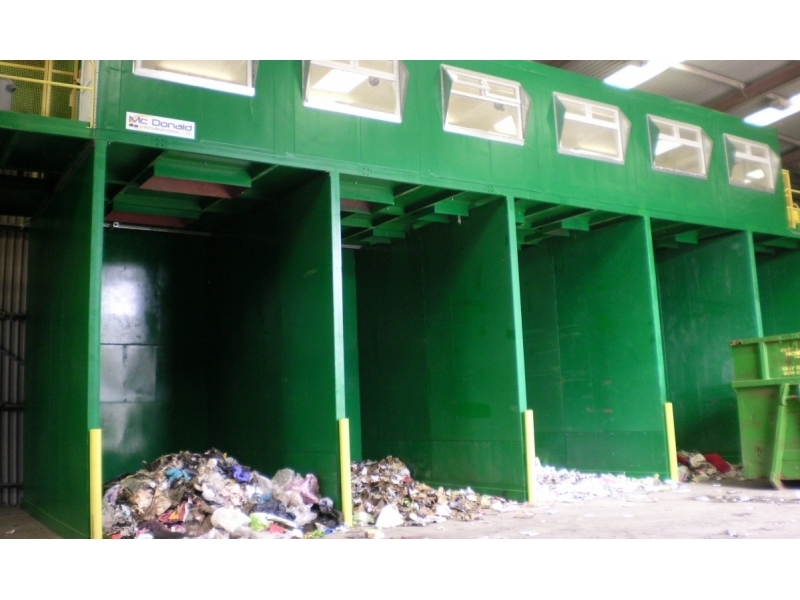 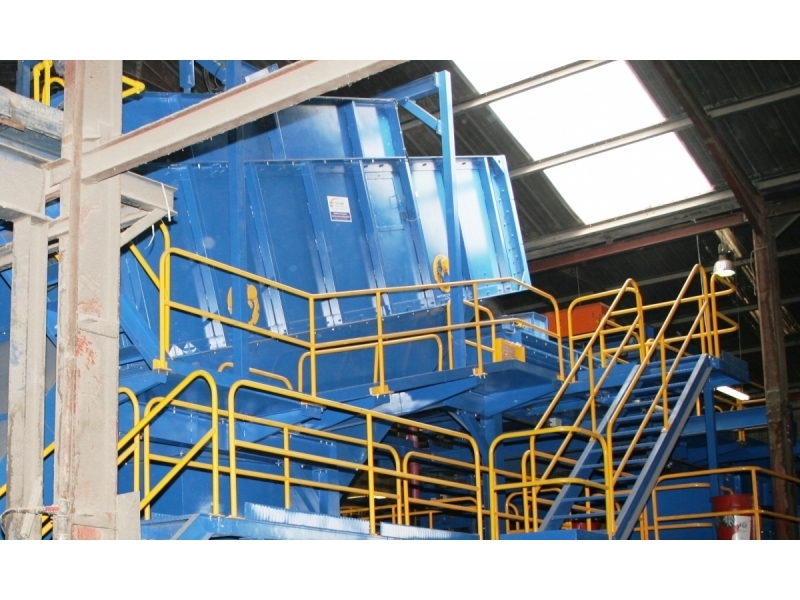 The material entering a commingled processing plant is generally very well defined with only a very small level of non-recyclable materials (contaminants) present. 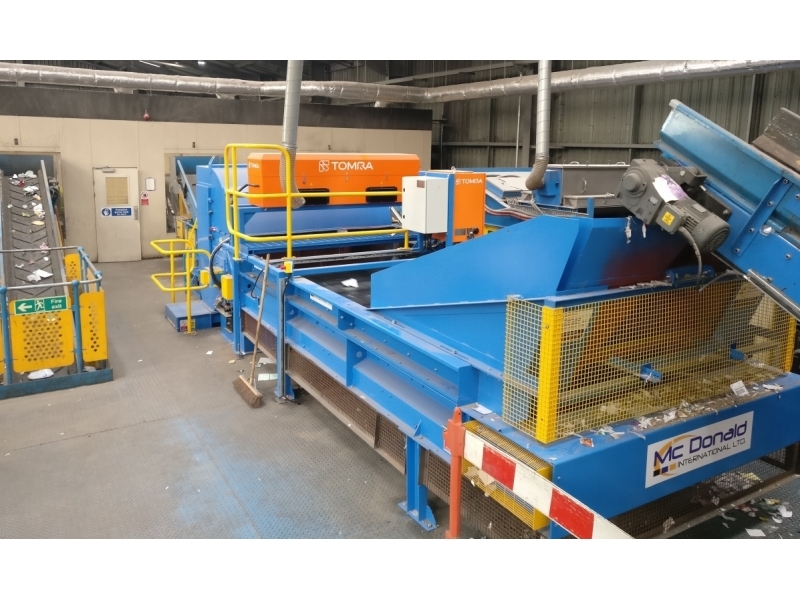 The single most prevalent recyclable material present in commingled infeeds are paper and card. 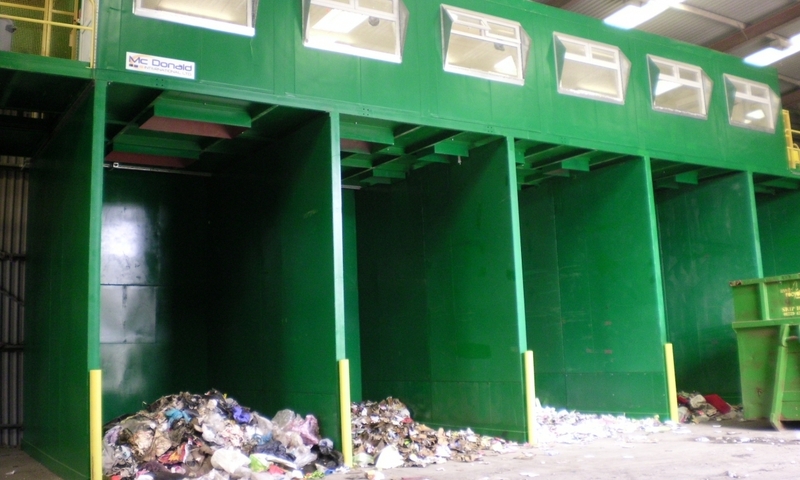 Other valuable recyclable materials include films, hard plastics including bottles, ferrous and non-ferrous metals. 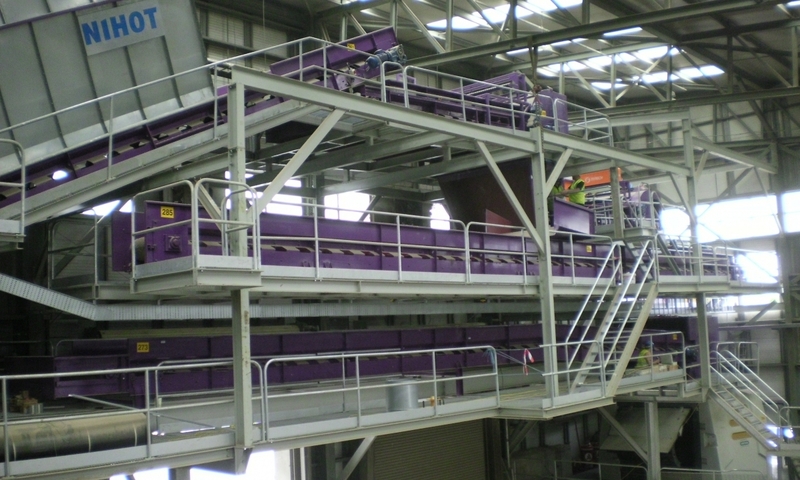 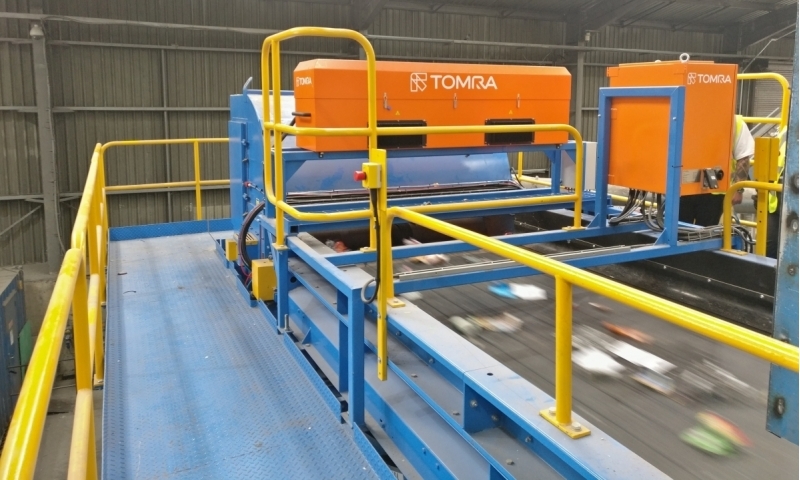 With some key mechanical processing including bag splitters, ballistic separators and fines screens/trommels, the material can be readied for near infra-red processing into its various fractions. 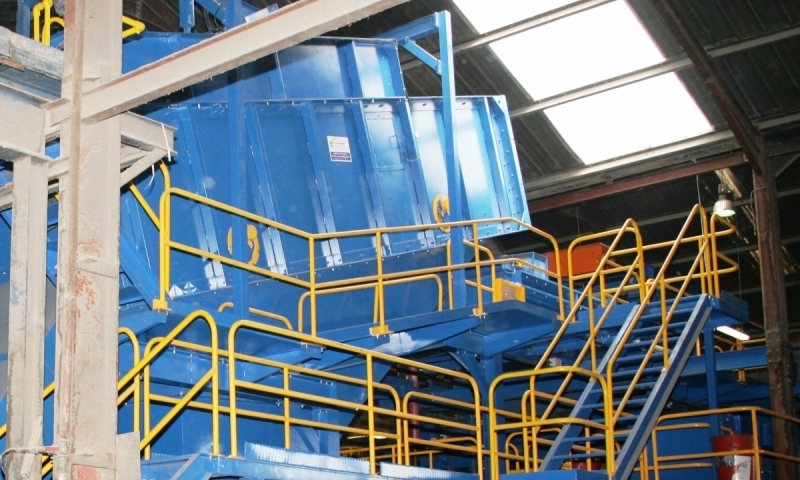 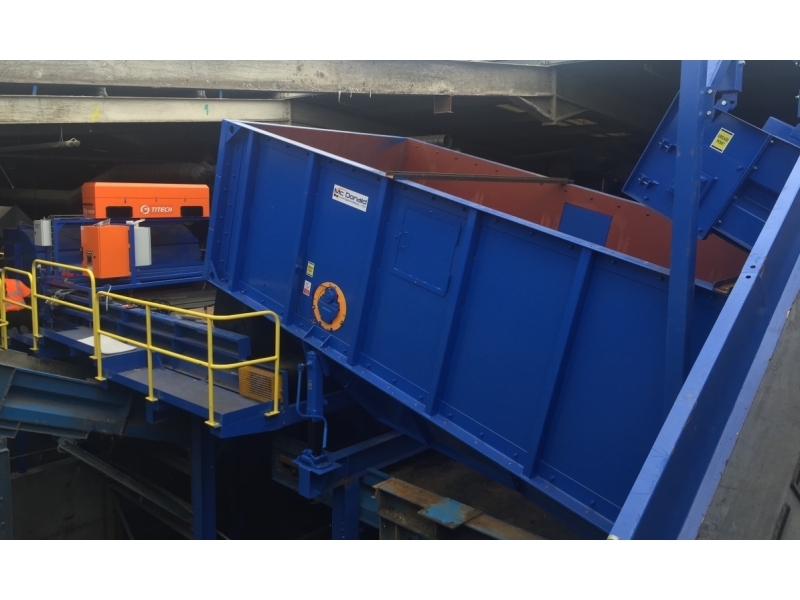 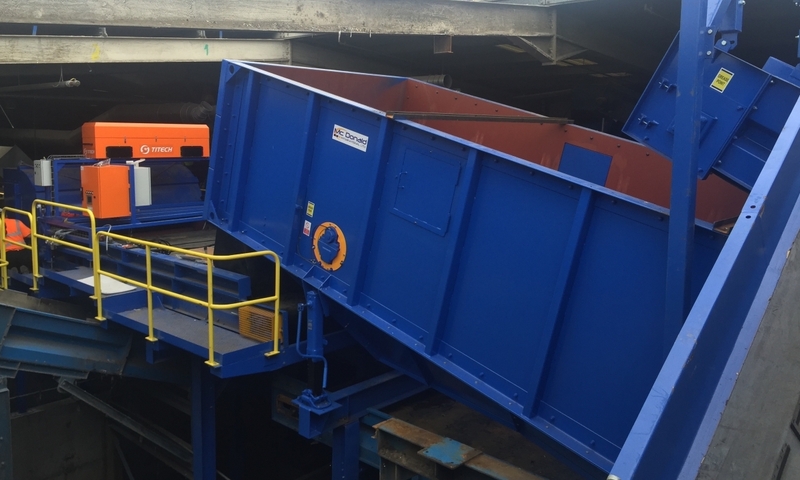 Following the separation by NIR sorting, many of the material may be processed through a quality control system to ensure they meet the correct criteria for recovery. 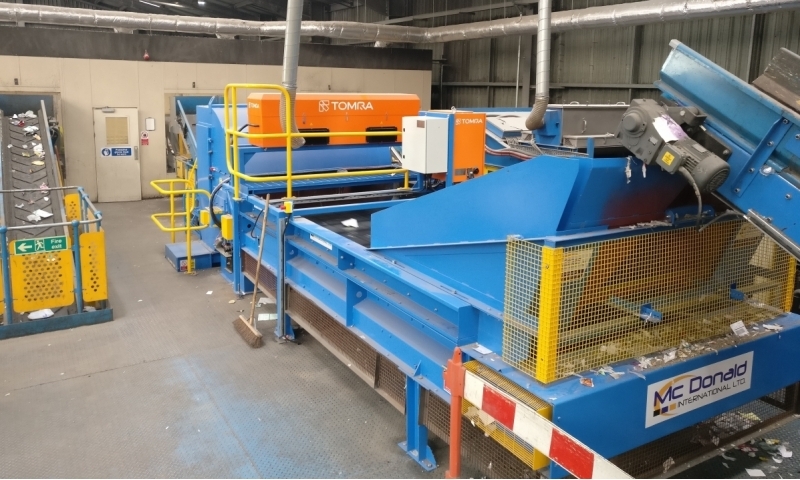 The technologies involved for the most efficient commingled separation must include bag splitter (or similar dosing if bags not present), screening or trommelling, ballistic 3D/2D separation, metal processing equipment, and near-infrared sorters. 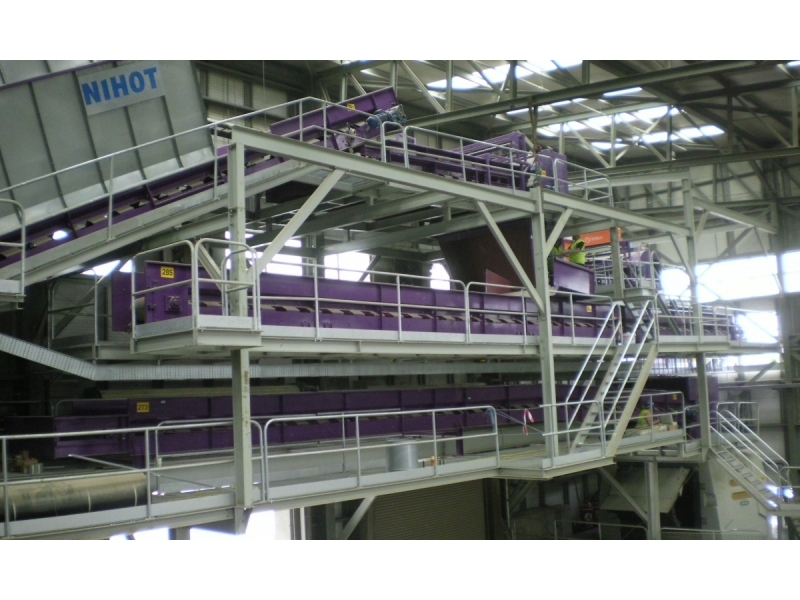 Many plants are now updating their technology to include NIR sorting into a previously manual process. 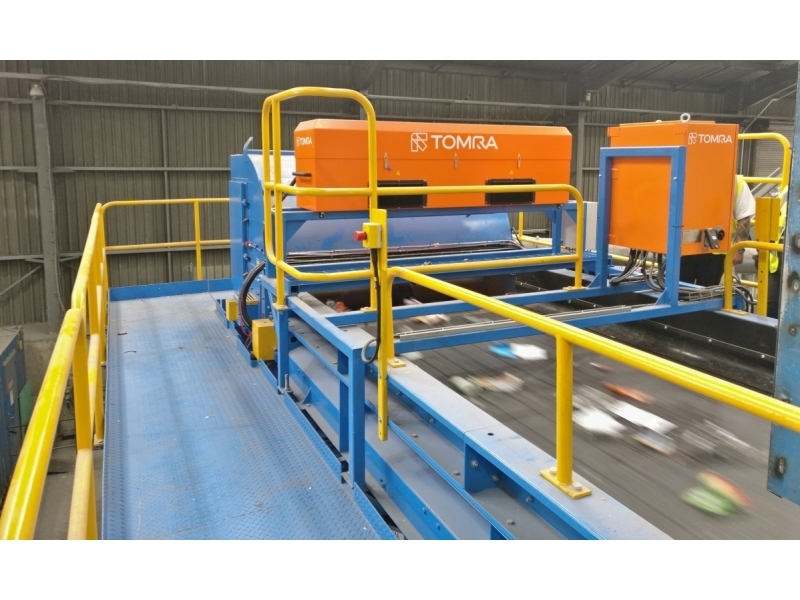 This greatly reduces labour costs and associated labour issues whilst increasing plant throughput and efficiency.